Paul Vocker has warned that restructuring Greek debt would worsen the countries situation and has said a much deeper reform is required to help Greece become more competitive in the European Union. Paul Volcker the former US Federal Reserve President has said that large financial institutions in Europe need to be moderated by a public institution, so they can cause less damage to a country's economy. For a long time Marbella has been one of the favourite haunts of the European jet set, as people have flocked to the area for its warm Mediterranean climate, beautiful surroundings and exciting nightlife. New Report Shows Increased Sales Of Property in Turkey. NAR Report shows increase in foreign investment in US Property Market. A new report out from the National Association of Realtors (NAR), have shown that over $16 billion worth of US property has been purchased by overseas investors in the last year. RERA Cancels 217 Projects In Dubai Since 2009. Recent figures released by the National Association of French Property Agents (FNAIM) have shown that house prices in France increased eye on average of 4.2% for the first three months of 2011. A recent report out in the US has suggested that the property market is still struggling to cope with the ongoing pressures created by the global economic crisis. Spanish Economy Set For Positive Growth in 2011 Says New Report. Spanish Economy Reports Positive Growth in Q1 2011. The Spanish economy experienced a positive 0.3% economic growth during the first quarter of 2011, according to figures published in a report by the Spanish National Statistics Institute. New figures have shown the Cypriot property market has been boosted by a large number of Russian and Chinese buyers, with sales increasing by almost 20% in April 2011 when compared like for like for the previous year. Leading French Property Developer Brings Forward Launch Plans Due To Demand. MGM, one of the leading developers of leaseback property in France, has this morning announced it has brought forward existing plans for further developments in the Grand Massif region of the French Alps. 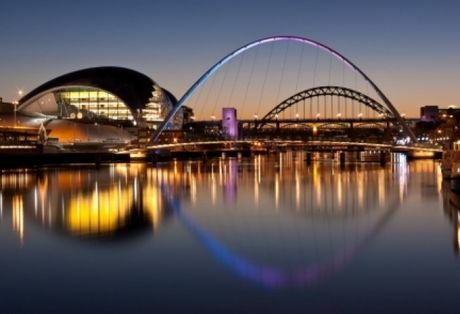 Legal & General Property (LGP) has acquired two new student accommodation schemes, one backed by Aberystwyth University and another let to Newcastle University, for a total consideration of GBP130m. 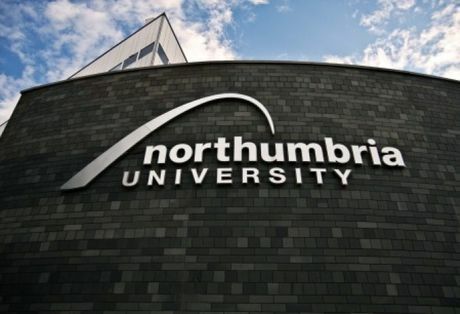 The results, published today (Tuesday 13 August), show that Northumbria’s Architecture, French Studies, Human and Social Geography, and Mathematics and Statistics students were 100% satisfied and gave their programmes a perfect score. With three major universities, and over 54,000 full time students, it's easy to see why so many investors are attracted to Liverpool. 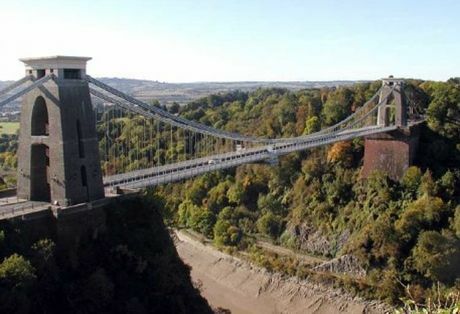 With student property investment offering such lucrative returns throughout the UK, it’s no surprise to see investors jumping at the chance to purchase up and down the country. 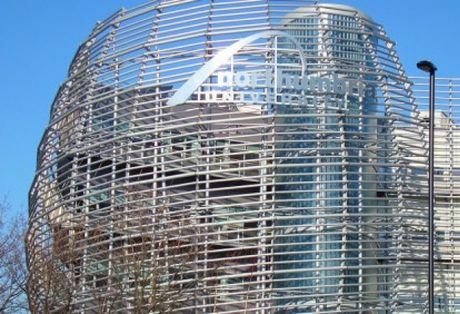 Applications for both Newcastle and Northumbria universities have hit a record high, according to stats released by UCAS yesterday. Applications for the older university, Newcastle, were up an impressive 15% on last year and 7% up on the 2011 figures. UK Student Property Investment Increases Driven By Overseas Students. A number of factors are combining to make the UK one of the most attractive investment opportunities for student property investment. Growing university attendance coupled with a rapidly dwindling capacity has provided a unique supply demand structure attractive to investors. We can now confirm VITA First Street in Manchester has fully sold out. 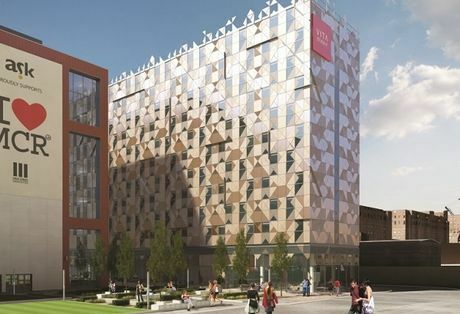 VITA Manchester was launched in the middle of March this year with 279 city centre student units with a sales value totalling approximately £25,000.000. 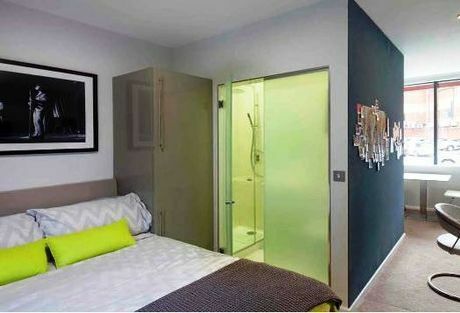 This student accommodation property investment was secured by prudent investors in the space of around 15 weeks. We recently visited the offices of the Vita Student developers, where we met with both the Managing Director and Business Development Director. 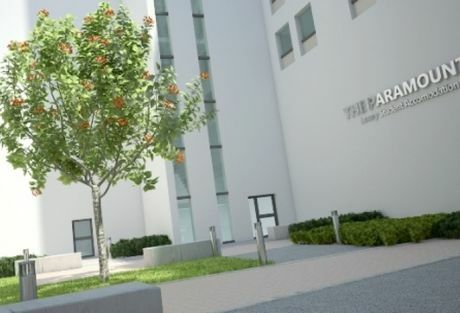 I can only say we were very impressed with their overall plans for the Vita Student brand, and we feel that they have in place a product which will undoubtedly become the leading high quality student accommodation brand in the UK.